A huge multinational business, MAN Diesel & Turbo produce cutting edge engines and turbomachinery for projects as diverse as power plants and cruise liners. 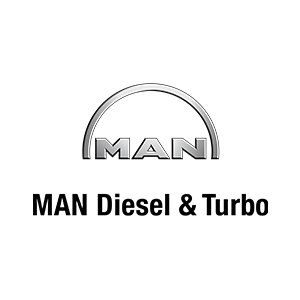 MAN Diesel has a large presence in Greater Manchester, with impressive, modern facilities in Stockport servicing all areas of the globe. Whether technical or commercial, MAN’s recruits enjoy full employment on long-term apprenticeships, ensuring they receive an industry level wage as well as the support they need to develop and progress.